I make all kinds of Asian dishes. Most often my recipes are for a stir-fry. Once in a while I am in the mood for a more traditional meal but I really have a hankering for Asian flavors. 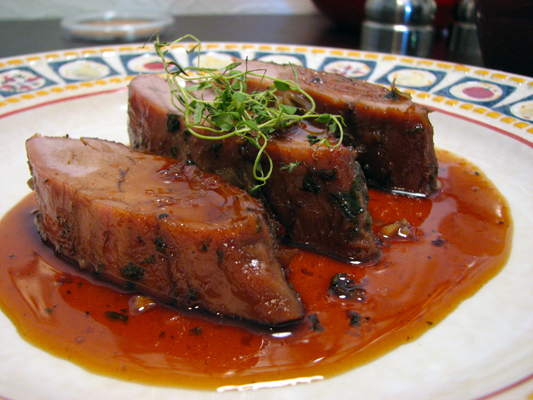 This recipe for Asian Pork Tenderloin is perfect for those times. It satisfies my Asian craving because of the soy, garlic and ginger, but is a roast that can be served sliced with a potato or rice and a vegetable. 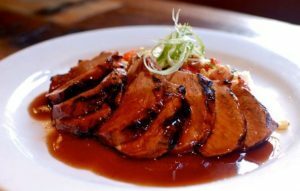 If you love the Asian spices and flavors, give this roast a try. It is easy to set up and cooks within 30-45 minutes.